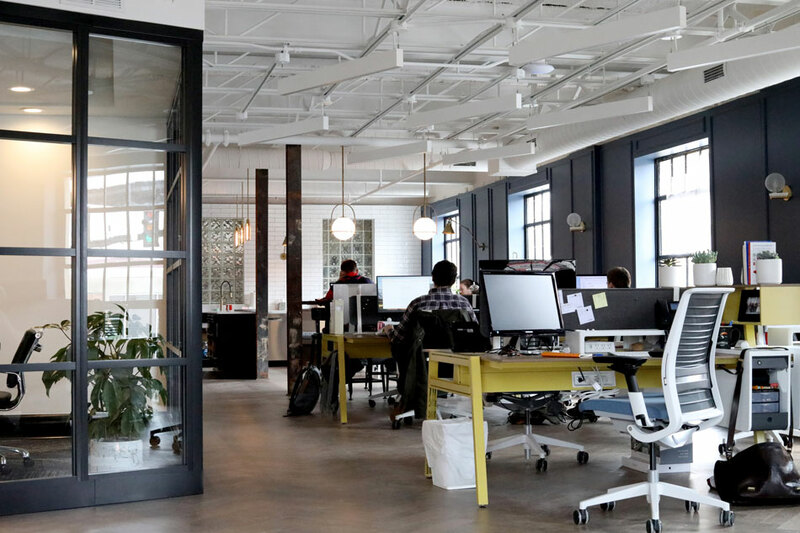 We are a customer-focused e-learning and risk management Company, specialising in creating affordable, flexible software solutions for all your compliance needs. We build innovative products from bespoke client solutions, to scalable off-the-shelf options, relevant for today’s business environment. If you are looking for a custom, low cost solution, then Awaken Learning can help. e-Learning Courses for Health, Safety & Compliance and Learning Management System (LMS) to audit and manage your training. An Incident Reporting and Management System for accidents, near misses and ill health. A Compliance Resource Management System for First Aiders and Fire Wardens. Additional flexible packages for DSE Referrals and Wellbeing & Resilience support. Request a demo of our learning & development and compliance management solution now. Copyright © 2018. 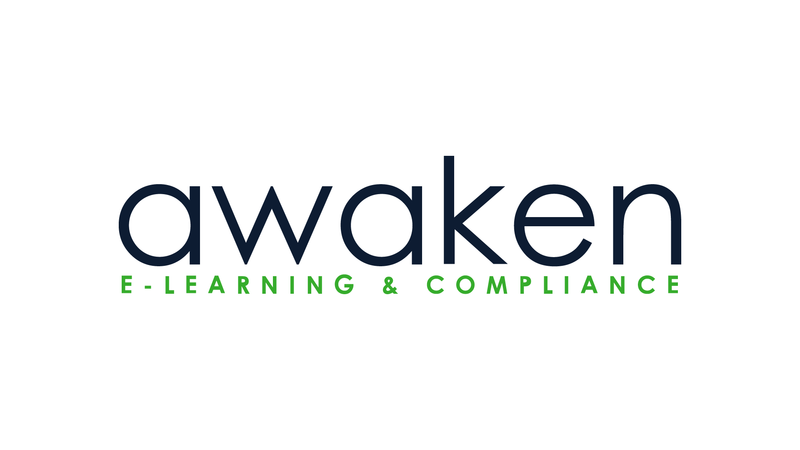 Awaken Learning Ltd.